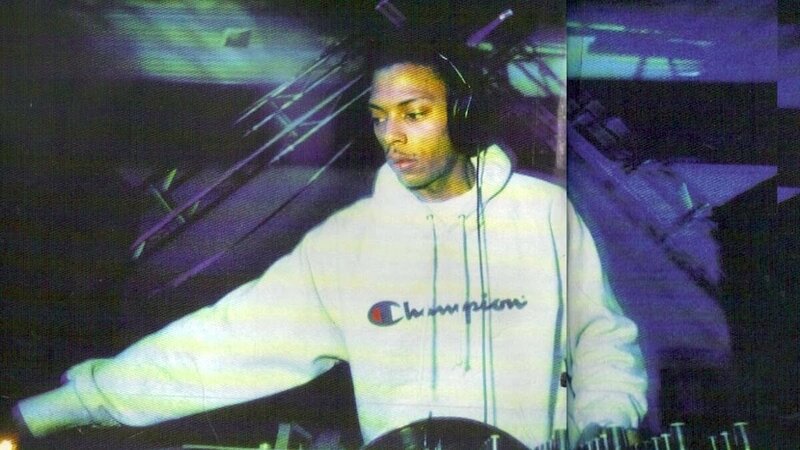 Snow, Jeff Mills, Snow, Dixon, Snow, Kyle Hall... Strap in. Around the tail end of the year there is a fleeting sense of despair which overwhelms and picks away at the bittersweet memories of a summer spent dancing beneath the open sky. Festival season is long gone and it would appear that yet another year has come and gone, swallowed by the bleak depths of winter darkness and the frosty abyss. However, if you are able to hunt more carefully, seek amidst the right places and peek beyond the cracks you might just find that something truly special awaits during the sheltered months. Polaris Festival will return between the 29th of November and the 2nd of December. 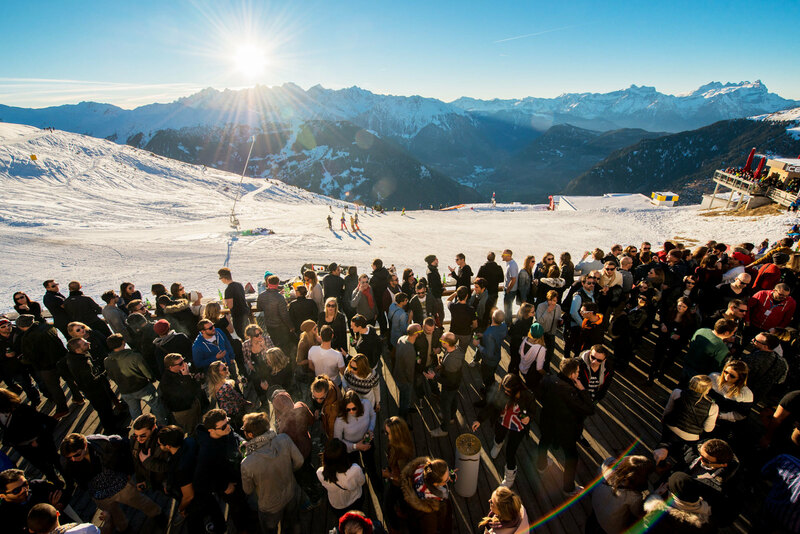 The longstanding festival offers a whole new approach to the winter musical season taking place upon the snowy slopes of Verbier in Switzerland. 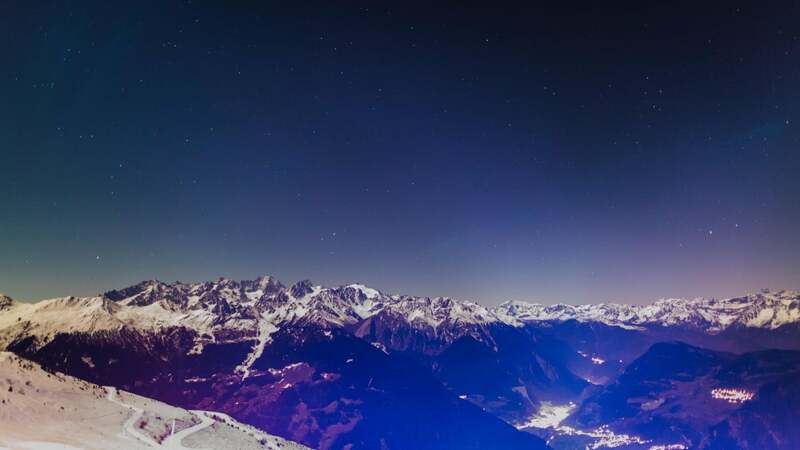 This year they have announced what might be their most impressive line up to date with the likes of Dj Tennis, Hunee, Tale Of Us and more all set to grace the mountains for a beautiful edition in the frosty hills. Other guests set to appear as part of the programme include Innervisions boss Dixon, techno pioneer Jeff Mills, Detroit's own Kyle Hall and Jay Daniel, French superstar Laurent Garnier and the powerhouse that is Nina Kraviz. Our new location with a 360 degree view across the mountains and all of Verbier..
Our new Dome, purpose built for Polaris Festival and designed for the perfect experience..
Day 1 and a Massive Attack dj set, a rare occurence! Hunee, Ben Ufo and Jeff Mills debut at Polaris. 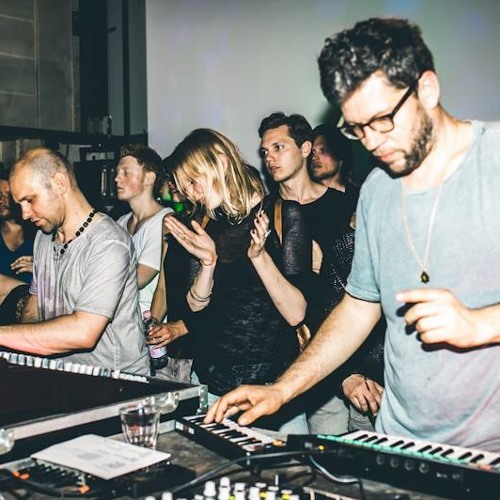 Schwarzmann aka Frank Wiedemann & Henrik Schwarz will play live. Skiing upon the most beautiful slopes in Switzerland. Fresh air is known to be the best hangover cure. Listening to our Swiss treasures: Mirko Loko, Sassy J, Laolu, Ngoc Lan and DJ Reas. Cheese is not the only good thing we have in Switzerland. Ripperton and I:Cube with beautiful live performances. Make a quick stop at Carrefour. This mythical place has become a favourite of skiers, walkers, bikers, golfers, paragliders, and other epicureans. 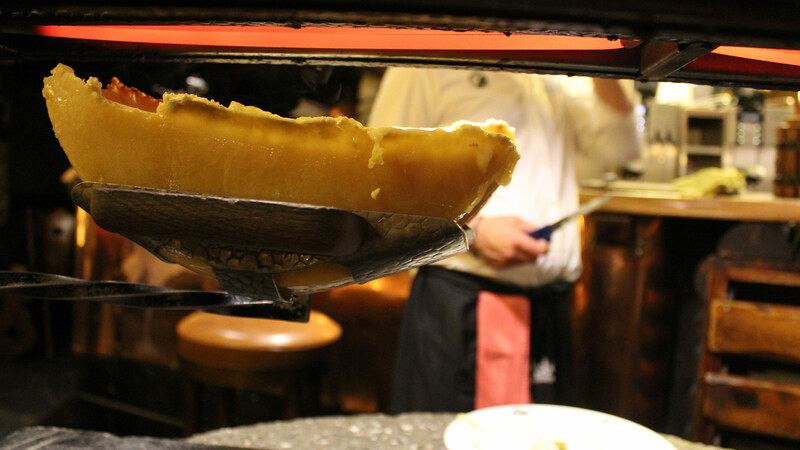 The non-stop service in winter offers Alpine-Gourmet cuisine. The return of Laurent Garnier after his fantastic set in 2015. Everybody is waiting on an epic come-back. At the end, get some rest at Spa Cinq Mondes featuring a fifteen metre swimming pool, sauna, steam and chill out area: the perfect place to relax and unwind. More information on Polaris HERE. This is sponsored content by Polaris Festival 2018.